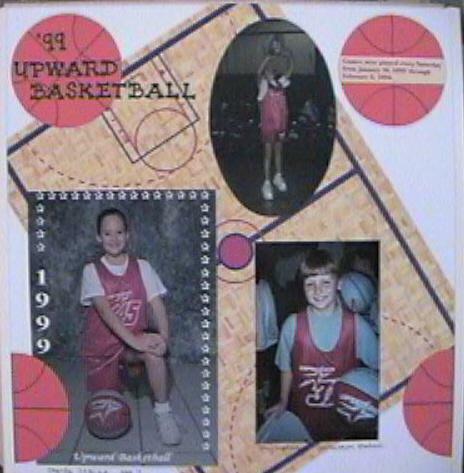 Upward Basketball is a church-based programs which teaches the basics of basketball AND fair play! All of the children (and adults! )loved it. This was the only year my daughter played and we hated to see it end!